“For everything there is a season, and a time for every matter under heaven” says Ecclesiastes 3: 1. In the daily walk with students, families, colleagues, and friends, God comes to give us eyes to see and ears to hear the patterns and movement of the sacred. 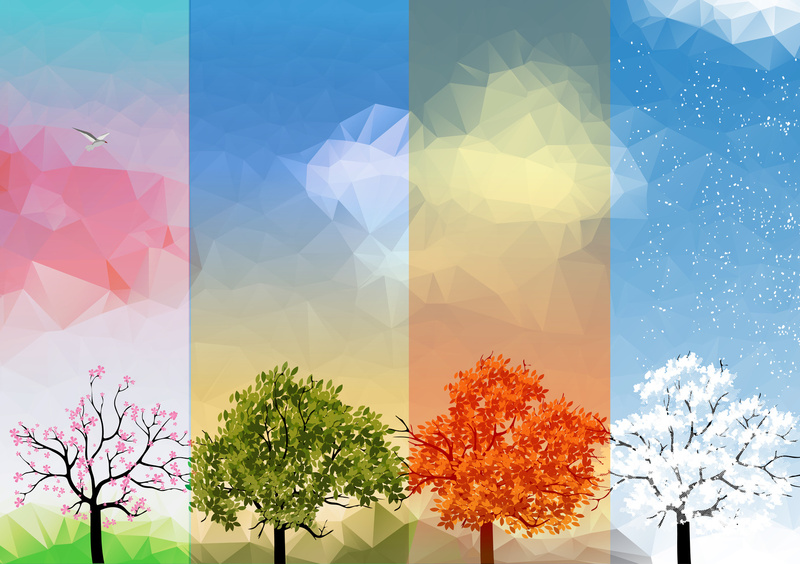 The Seasons of the year and the Church’s liturgical cycle give us a connection with ordinary things that speak to us about a deeper meaning. God uses sunsets, apple seeds, the colour red, and many more things that are all around us to teach us about the divine. The ruah (divine breath) is blowing through our lives as it encourages us to see in the seasons of the earth and the church year a cadence that brings us into a rhythm with the journey of life and the circle of God’s love. It all sounds rather mystical. Yet, in reality, it is simply a way of looking deeper at ordinary things that can teach us how to enter into the sacred way.